ZinCuFlex® is a new health food supplement with proven benefits for joint health. 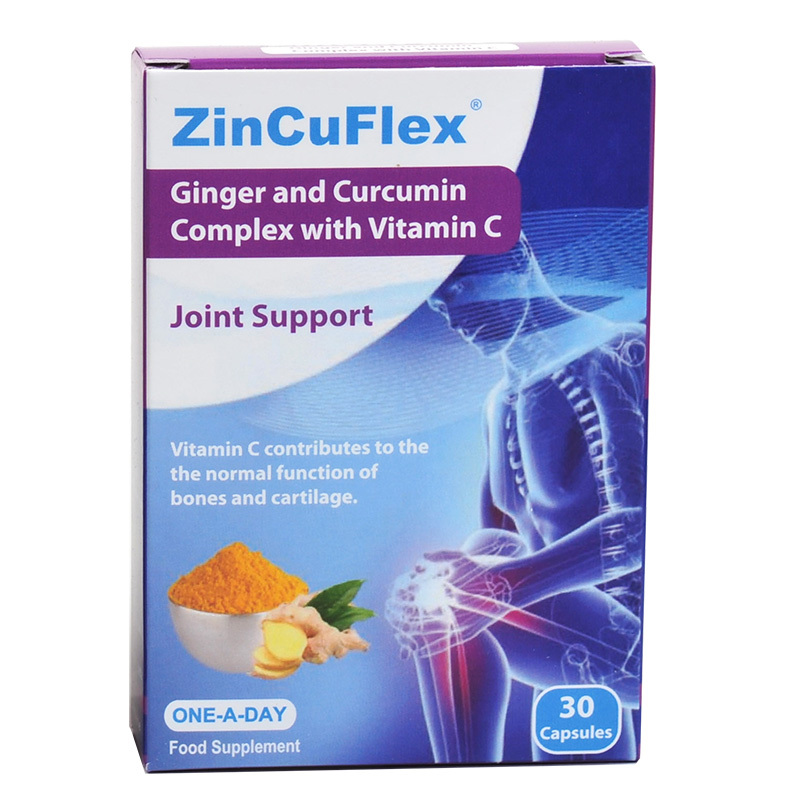 Combining the power of Ginger, Curcumin and vitamin C, ZinCuflex®has been shown to support joint health. 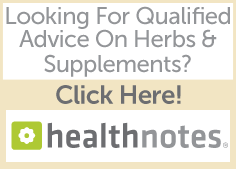 This product is perfect for anyone looking to support their joint health. 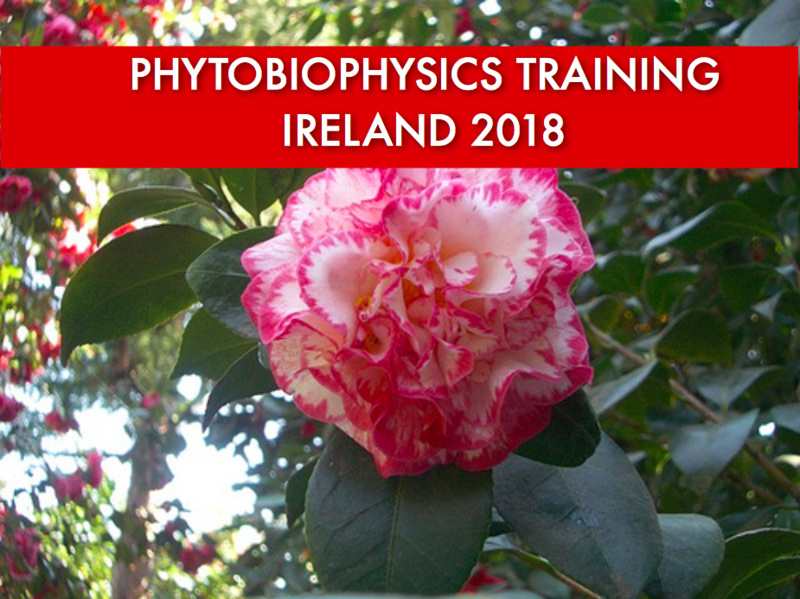 The research, conducted by Nordic Phytotech (Denmark), was run over an eight-week period in mid 2015 on over 200 individuals. Patients were recruited via 43 GP’s in Belgium. The group consisted of both males and females over the age of 35. As joint issues become more prevalent with increasing age, 74% of the group was over the age of 60 with an average age of 66. The study was separated into three stages – Start, 2 weeks and 8 weeks. The primary aim of the study was to determine whether taking one capsule of ZinCuFlex ® complex (150mg Ginger extract & 47mg Curcumin extract and vitamin C) daily could help support joint health and improve well-being. 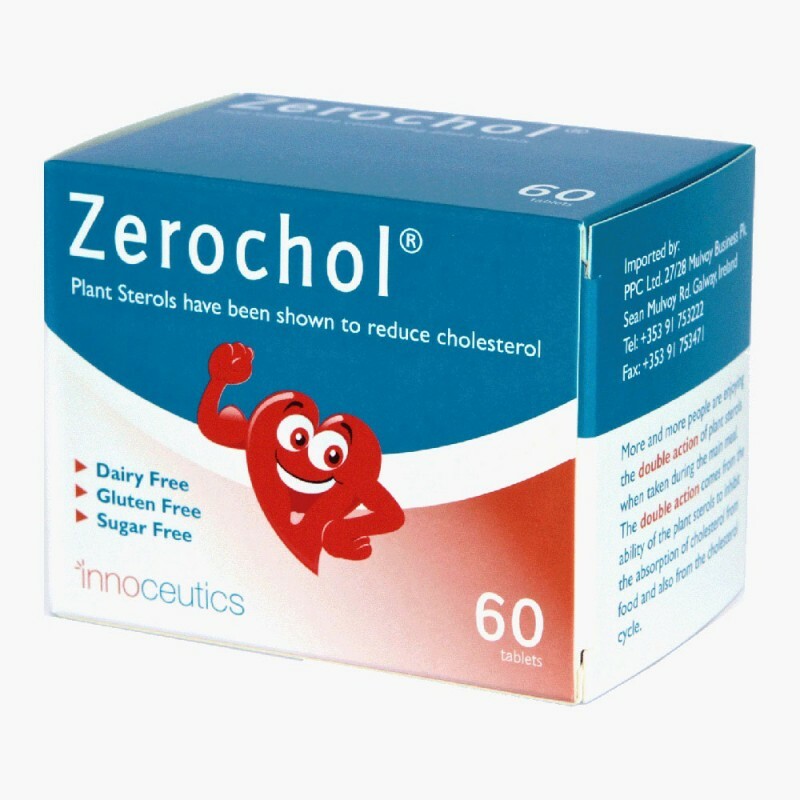 At the start of the study, participants were interviewed by their physician and provided with ZinCuFlex® complex (150mg Ginger extract & 47mg Curcumin extract and Vitamin C). Using a Visual Analogue Scale (VAS), participants were able to rate their well-being along a scale between 0-100, with 100 being “Very Good, I Feel Fantastic” and 0 being “Very Bad, I feel Terrible”. 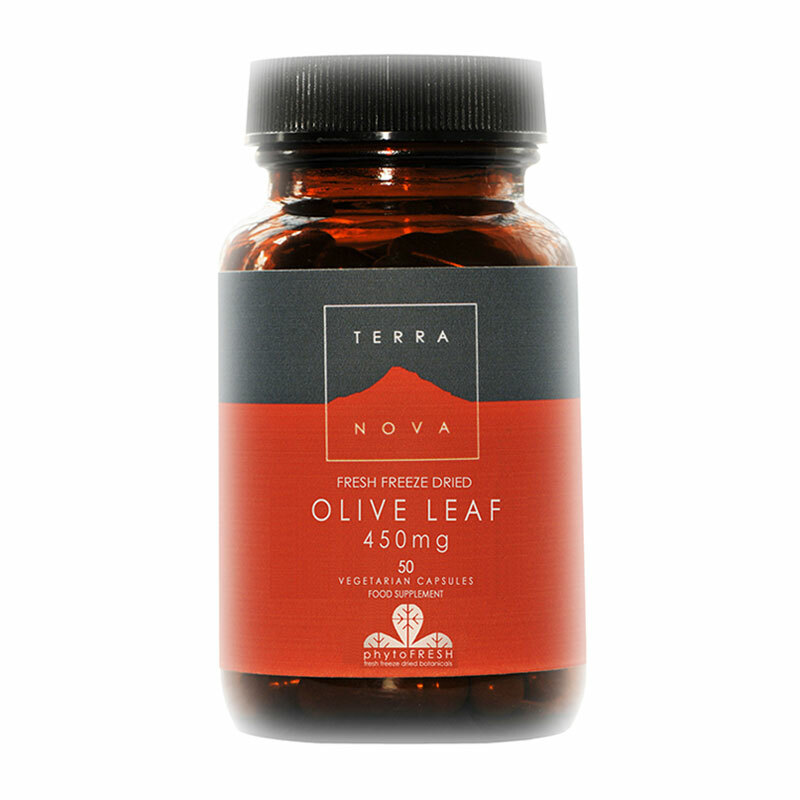 Participants were recommended to take 2 capsules daily for the first 2 weeks and one capsule thereafter. Physicians conducted interviews and recorded VAS scores for well being on Week 2 and Week 8 of the study. 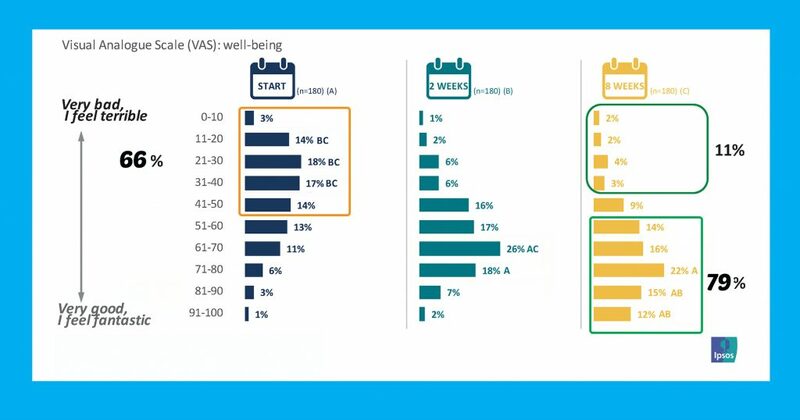 At the start of the study, you will see from the chart that 66% participants rated their wellbeing with VAS scores considered “Very Bad, I Feel Terrible” i.e. < 50, 24% participants rated their wellbeing with VAS scores considered good i.e. 50-70, while only 10% rated their wellbeing as “Very Good, I Feel Fantastic” i.e. 70-100. 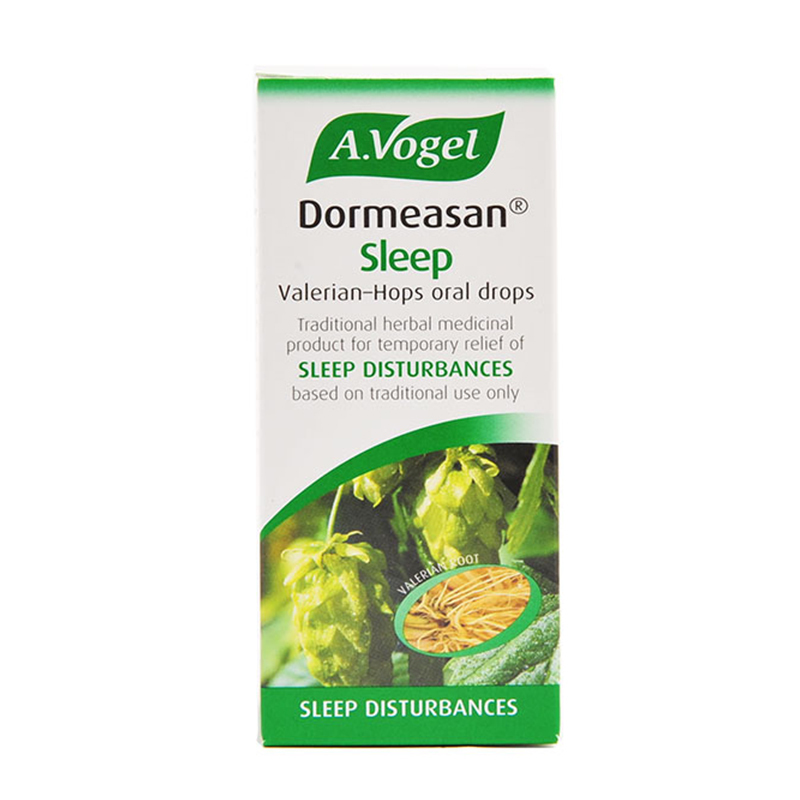 Recommendation: For maximum effect, it is recommended to take two capsules daily for the first month and then one capsule daily thereafter. Do not exceed recommended dose. Allergen Information: No food allergens. 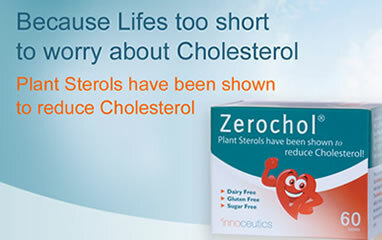 Also free from yeast, salt, artificial preservatives, colours or flavourings. Caution: ZinCuFlex is not recommended for people under 18 years.